Inspired by the life and writings of infamous the infamous playwright, Oscar Wilde NYC celebrates the writer’s Victorian life and extravagances. “DRIVEN BY THE SPIRIT OF THE IRISH PLAYWRIGHT, OUR BAR PAYS HOMAGE TO HIS GENUINELY PROLIFIC STORY. 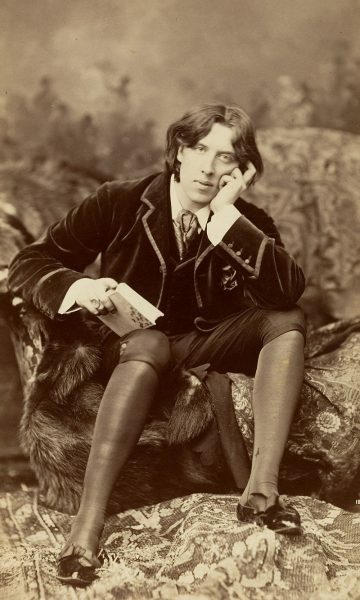 OSCAR WILDE TURNS THE VICTORIAN ERA ON IT’S HEAD – WITHOUT RELINQUISHING ANY OF ITS GLAMOUR. 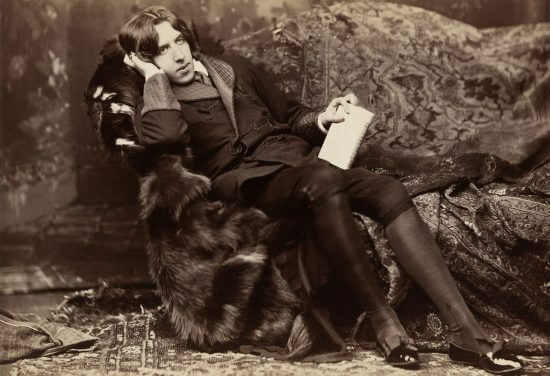 JUST LIKE WILDE HIMSELF, WE BELIEVE LIFE SHOULD BE LIVED TO ITS FULLEST, WITH A TOUCH OF SOPHISTICATED DEBAUCHERY. WHY MISS OUT ON THE FUN? Owners Tommy burke and Franke McCole are no strangers to Wilde’s story. They also run a pair of “Lillie’s Bars” – inspired and dedicated to Lillie Langtry (actress and friend to Wilde). 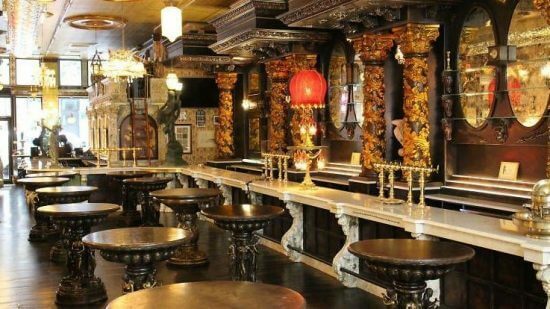 The two have spent $4 Million renovating the former Prohibition Enforcement Headquarters into the work of art that will become Oscar Wilde NYC. 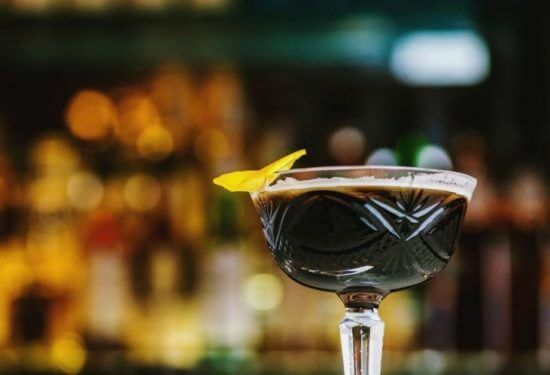 Bewitching beverages like absinthe and champagne (a favorite of Wilde’s) and “Oscar Wilde’s Potent Elixir” (cognac, gin, Guinness, lavender, champagne and orange zest) will be served across the 188.5 feet bar, which is the longest bar in New York City. 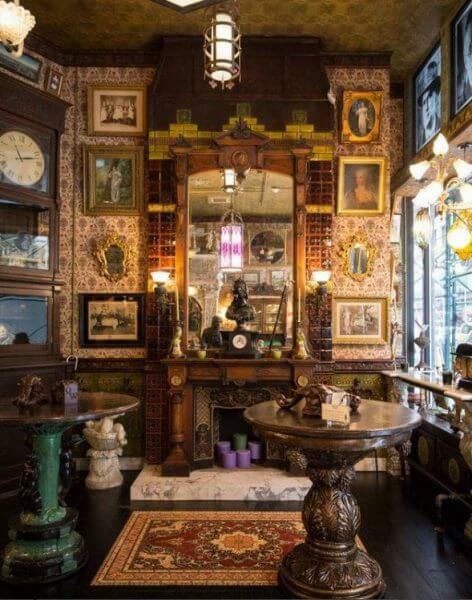 All of the Victorian clocks that decorate this extravagant establishment will be set to 1:50 PM, the time of Wilde’s passing.